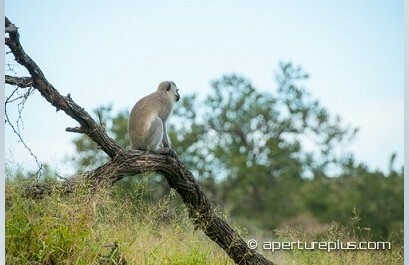 African Monkeys And Baboons Photo Gallery. Wildlife Photographer Clive Smith has just published a new set of African Monkeys And Baboons stock photos.A collection of stock photography, mostly captured in the Kruger National Park in South Africa. The Kruger National Park is one of the largest game reserves in Africa. It covers an area of 19,633 square kms in northeastern South Africa, and extends 360 kms from north to south and 65 kms from east to west. It is proudly home to The Big 5!Clive Smith Wildlife Photography.